Vinyl Windows or Fiberglass? What’s Best for Your Home? When you are a homeowner, you have the power to make decisions for your home. The good news is, you get the final say no matter what type of project you are taking on. The bad news is, that means you have the responsibility to make the right decision…and you might not always get it right! When you need new windows on your home, one of the first things you will decide is what material you want the windows to have. 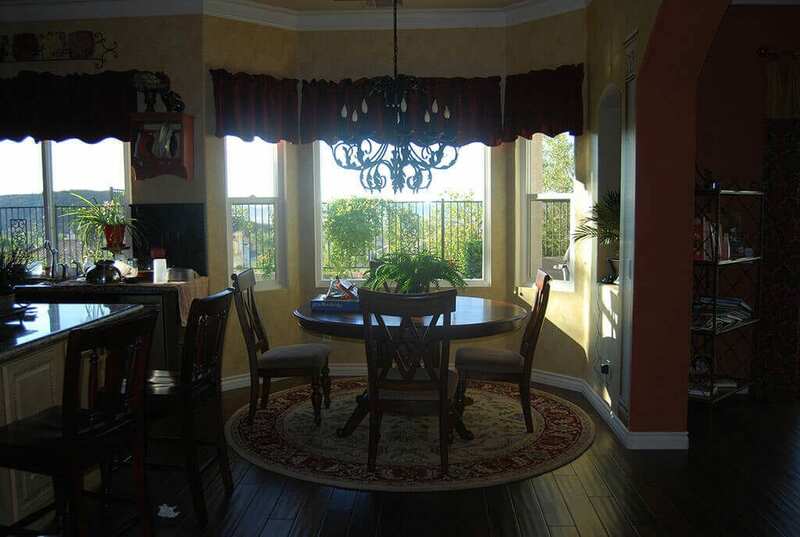 There are many popular choices on the market, two of which include vinyl windows Escondido and fiberglass windows. Let’s compare the two closely to see if you can rule one out for your Escondido, CA home. When it comes to appearance, it’s not everything on windows, but it determines the curb appeal of your home and it makes a difference inside as well. It’s not the only deciding factor, but it’s important. Vinyl has a strong reputation in energy efficiency and many people appreciate its aesthetics as well, but it is not always as appealing as other options. When vinyl first came onto the market, it was only white. The windows have come a long way today and come in various colors, but the options are still somewhat limited. Fiberglass has a warm style and looks remarkably like wood windows. In fact, it is hard to tell them apart from wood replacement windows. If you like the look of wood, but don’t like the maintenance it brings, fiberglass might be a good aesthetic option for you. When it comes to choosing windows for your Escondido, CA home, energy efficiency is more important than just about anything else. 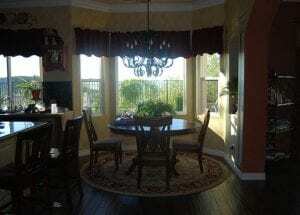 Vinyl windows come with a variety of energy efficient qualities. They expand and contract with various temperatures. And their material naturally deflects heat transfer. They have a long-term durability that doesn’t often warp and never rots. Fiberglass Windows: Fiberglass also expands and is known for being the most durable, weather resistant material on the market. You want to know that the windows you buy will last you for many years into the future. Replacing windows is something you should only have to do once or twice in your lifetime. Vinyl Windows: Vinyl windows have an impressive lifespan, especially when you compare them to wood. They are inexpensive and long lasting. Fiberglass: Fiberglass is the longest lasting window material in the industry. It can last even longer than vinyl, though it costs more initially. Did this comparison help or do you have more questions? Contact Andy’s Glass & Window Company at 951-677-7421 for help making this important decision. We’re happy to go over all of the details side by side so you know just what your home needs. Stop by and see us at 25751 Jefferson Ave Murrieta, CA 92562 any time Monday through Friday from 8-5 or Saturday from 8-1!